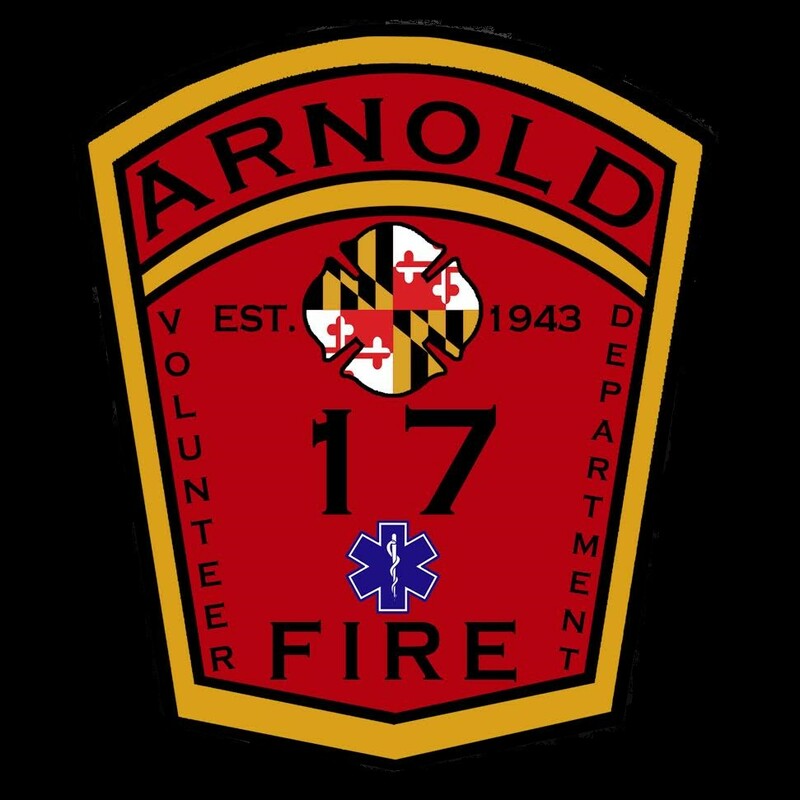 On January 18,2014 the Arnold Volunteer Fire Department was requested to teach a friends and family CPR class to the church. The class consisted of 17 men & women and we provided 7 instructors for the event. 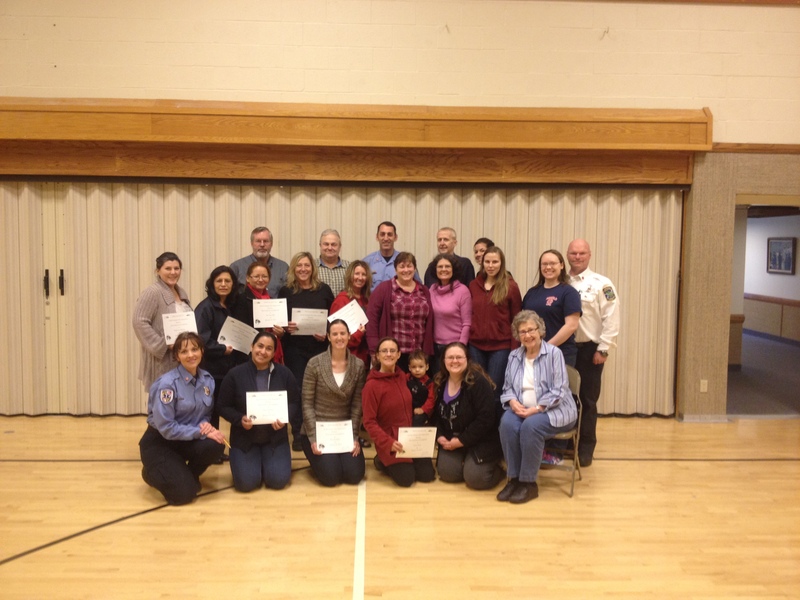 we would like to thank them for reaching out and getting a class scheduled thru our CPR outreach program.